Thanks to a leak from the Taiwanese website, we know that AMD is planning to launch its new AMD X570 chipset during Computex 2019, which will take place at the end of May in Taiwan. 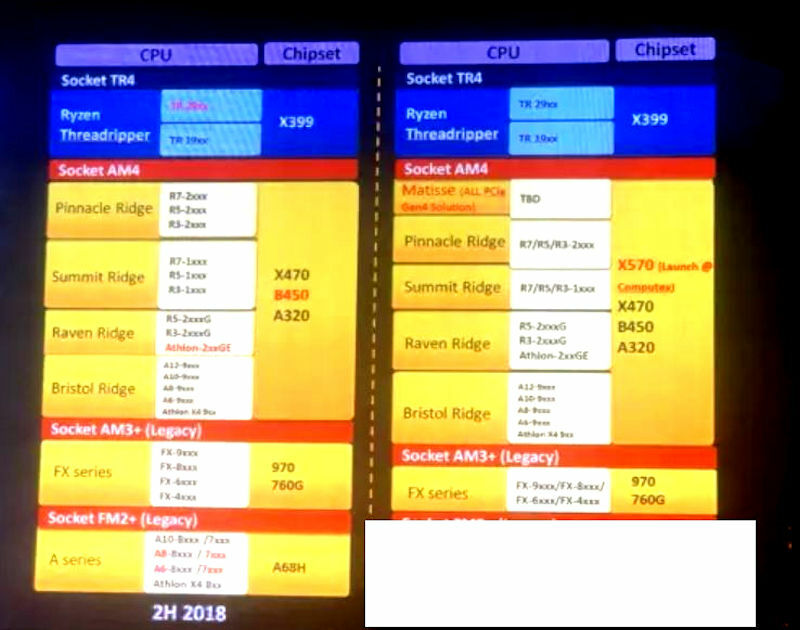 Like same on 2018, the company took advantage of this event to show the first motherboards with the AMD X399 chipset of TR4 socket. This chipset will give life to the Matisse platform, which will support the new generation of AMD Ryzen processors with Zen2 @ 7nm architecture and Vega @ 7nm graphics for APUs. The leaked slide also revealed that it will support the PCI-Express 4.0 interface. Although for now there is no product using this interface, the company is already preparing everything for the future launch of its next-gen graphic architecture Navi, that if everything goes well, we should begin to have details about it in mid-2019. Obviously, when announcing a new chipset platform, you should also talk about a new line of processors, so it is expected to be in mid-2019 when AMD launches its new generation of processors AMD Ryzen 3000 @ 7nm, as the The first processors that will reach 7nm will be the AMD EPYC at the beginning of 2019, which will a much more profitable market for AMD that wants to open a hole hoping to have a market share of 5% in the servers as soon as EPYC enters the market. 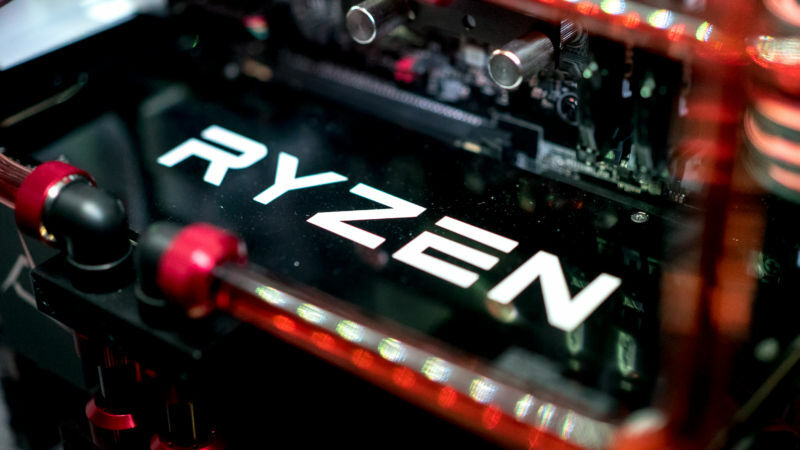 Remember that the 3rd Generation of AMD Ryzen processors will continue to use the same socket AM4, so it will not be mandatory to purchase a new motherboard for its use, but it will be advisable to acquire one of the most modern motherboard to access all the new available technology and maximize the performance of silicon. Previous articleWhich Drevo keyboard is a right pick!